Possibly the one of the warmest days this year and it was the wedding day of Ben and Elizabeth from Co. Limerick. 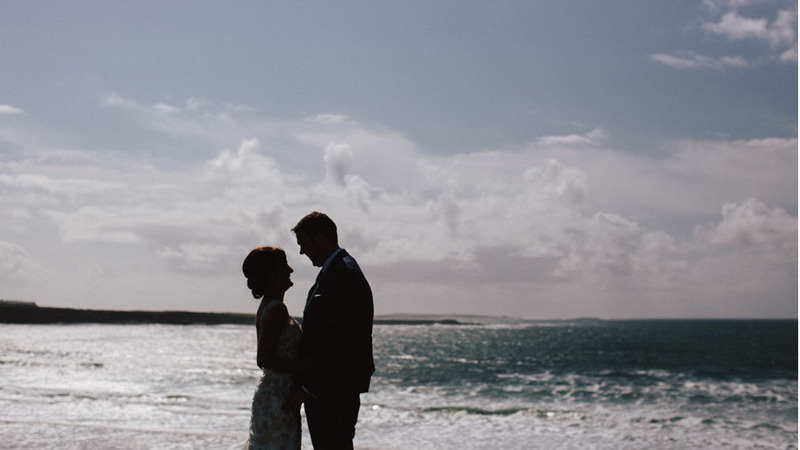 The couple choose the Rebel County of Cork to seal the deal. There splendid wedding ceremony was officiated by Fr. Duhig at Glounthaune Church just outside Cork City. After the ceremony it was off to Fota Gardens for the pictures with photographer Martin Bedford. The couple returned to Fota Island Resort Hotel Cork where the party was at full swing on their arrival. Thank you guys for having me as your videographer.